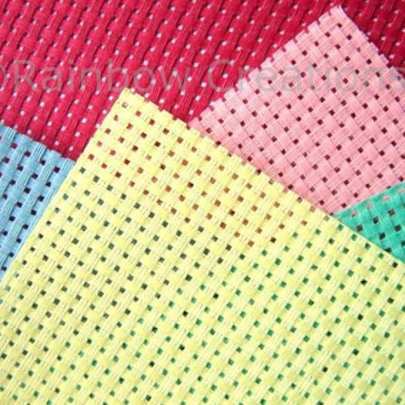 Geometrically shaped, small, decorative pieces of felt in a mixed range of colours for children. 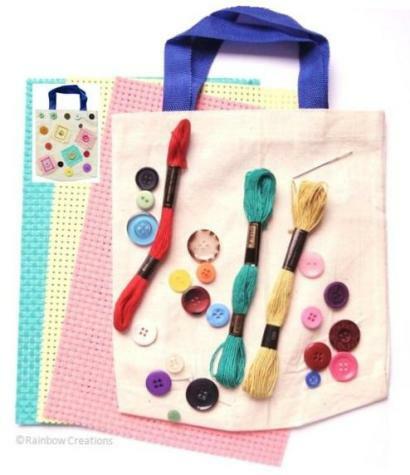 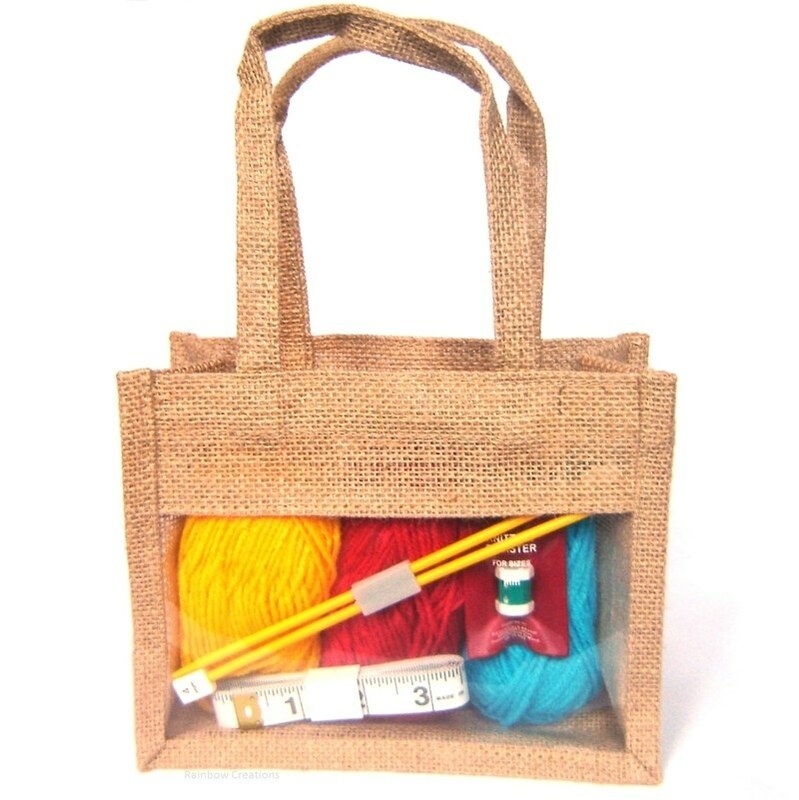 Use creatively to sew onto felt or fabric to make patterns and pictures by arranging them as desired. 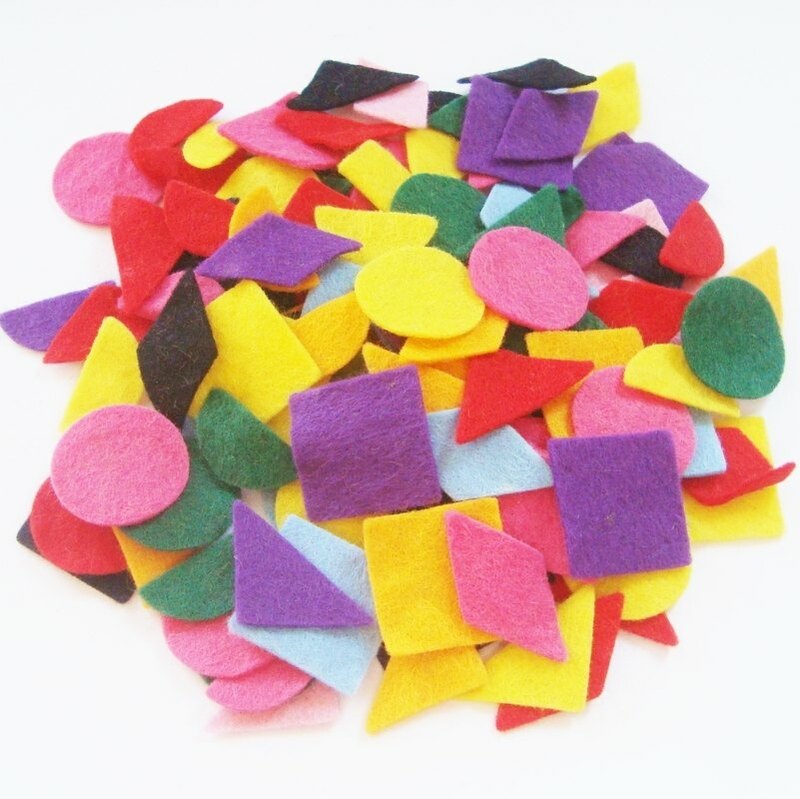 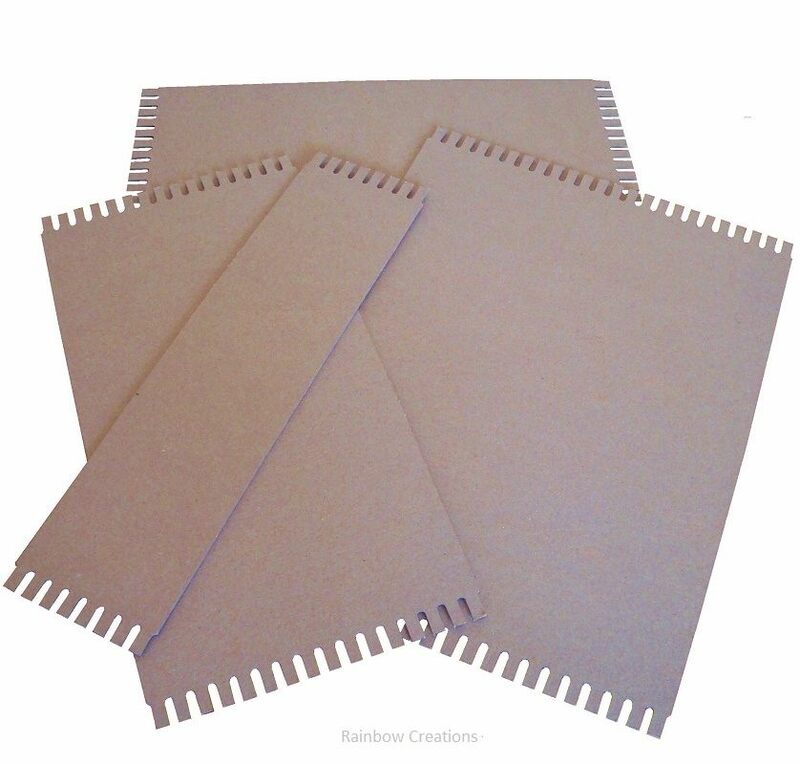 Felt pieces can also be stuck onto felt boards, glued onto paper and card or any surface which children might want to decorate.